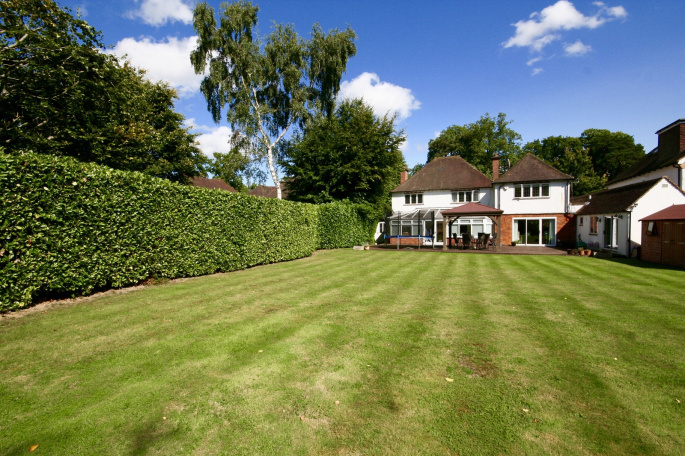 A traditional Gerrards Cross house which occupies a level plot with a rear garden being in excess of 140' x 60'. 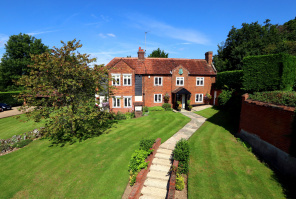 The house provides flexible accommodation with five reception areas and one distinct area of the ground floor that could be utilised as an annex. 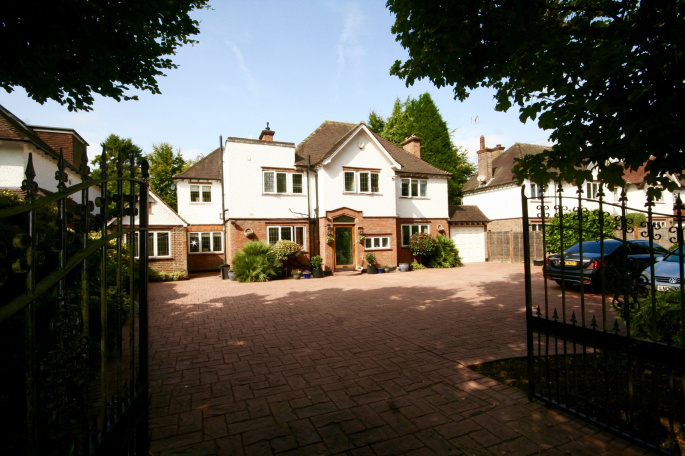 The property is first approach via a pair of electrically operated wrought iron gates. 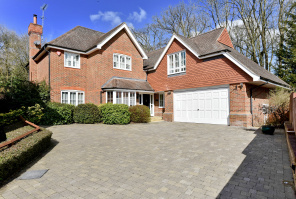 There is a generous front drive with parking for a number of cars, attractive shrub beds and access to the front door and the garage. The house itself is entered via a handmade glass front door with the house name etched into the panel above. 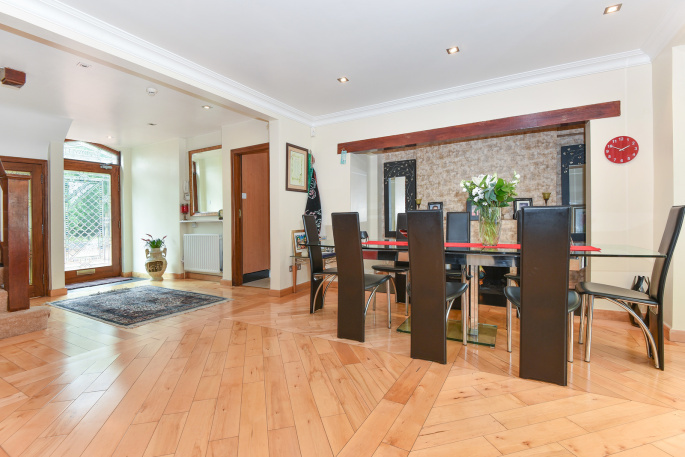 There is an open plan dining hall with a polished wood floor and a feature fireplace. 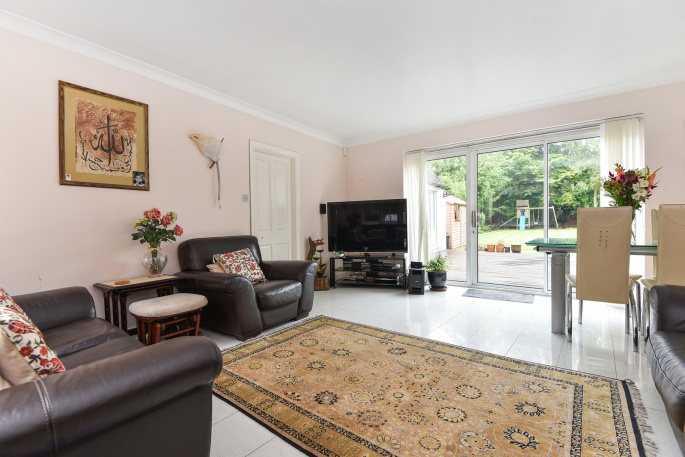 This is open to the lounge and the conservatory and it makes for a bright and spacious living space. 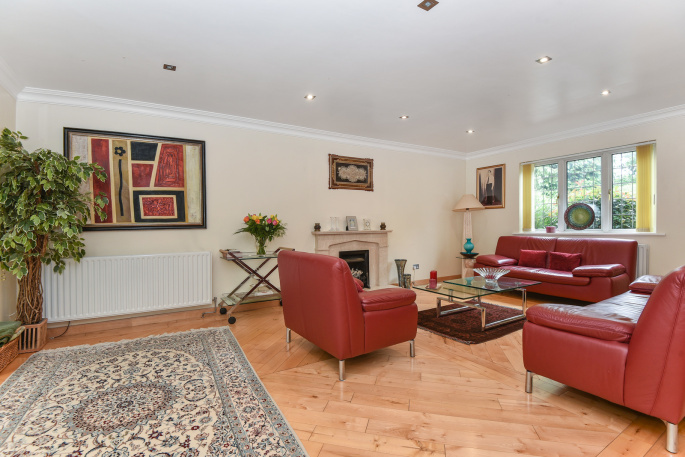 The wooden floor continues through to the lounge which also has an attractive marble fireplace. 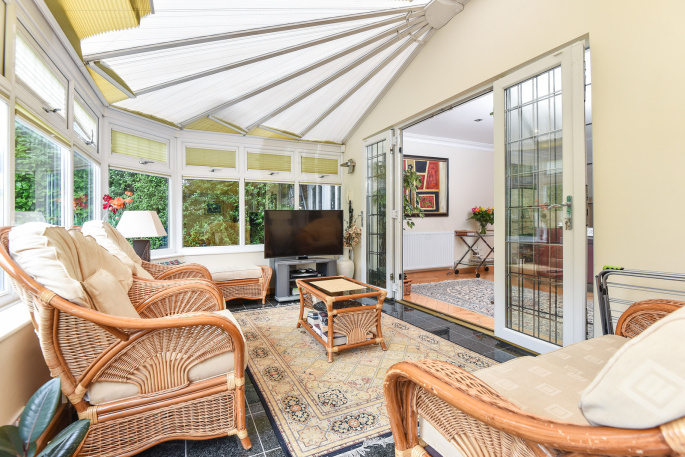 Beyond the lounge and the dining hall there is a 29'3 x 9'10 conservatory which has a lovely outlook over the rear garden, gazebo and deck. 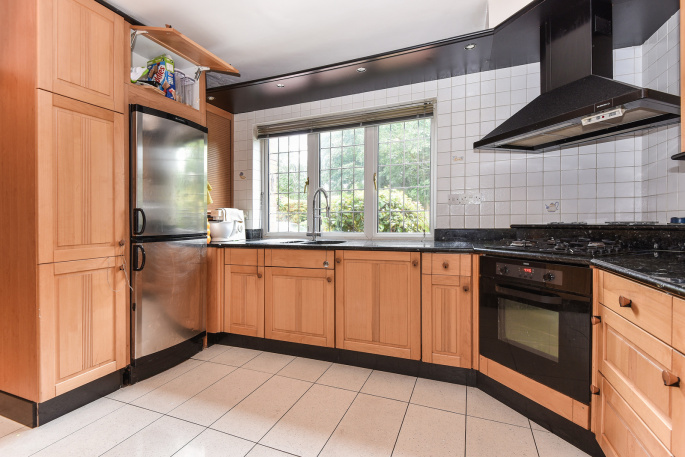 The kitchen is fitted with a range of wooden base and wall mounted cupboards and drawers complete with a granite work surface. There is a five burner gas hob with a hooded extractor fan above and an oven below. Other integrated appliances include a fridge, dishwasher and microwave. 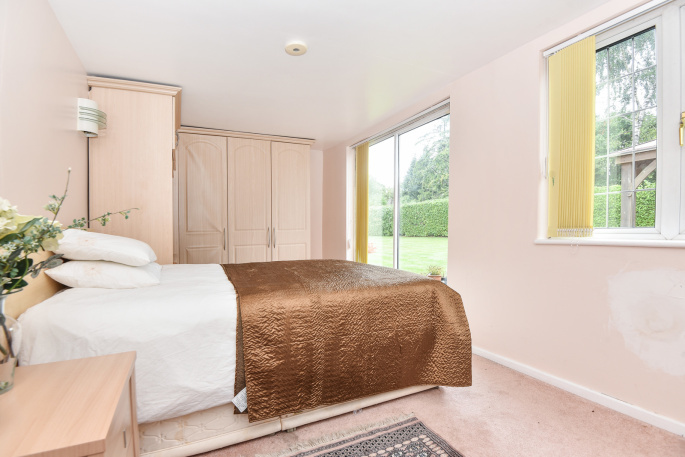 Beyond the kitchen is a 16'2 x 15'9 family room which has a quartz tiled floor and double glazed sliding doors leading out to the deck and garden. 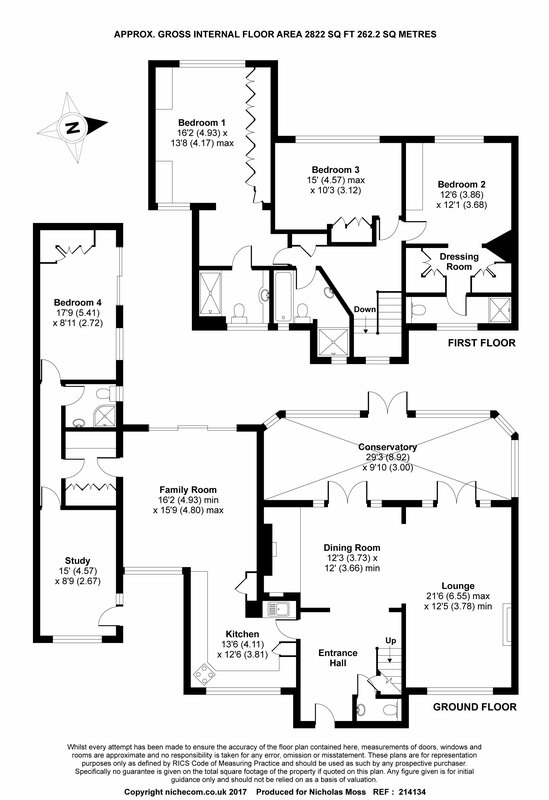 There is also a utility/lobby area which links the family room to the rest of the ground floor and features a sink, plumbing for washing machine and deep fitted cupboards. 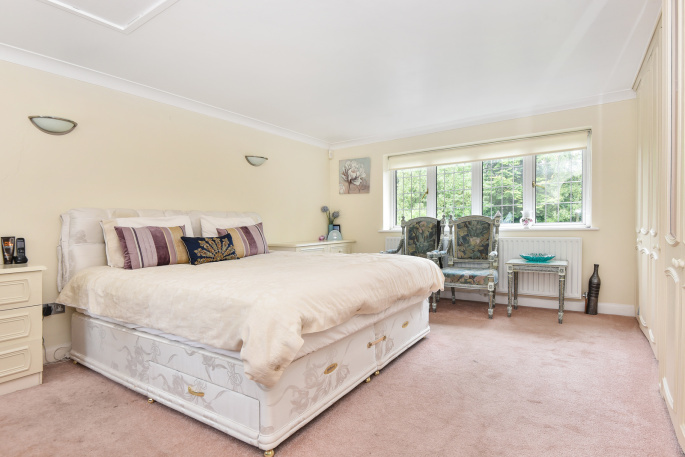 This next area could be used as further family living space or could become a separate annex or a combination of both as it has its own access from the front. There are two rooms and a shower room. 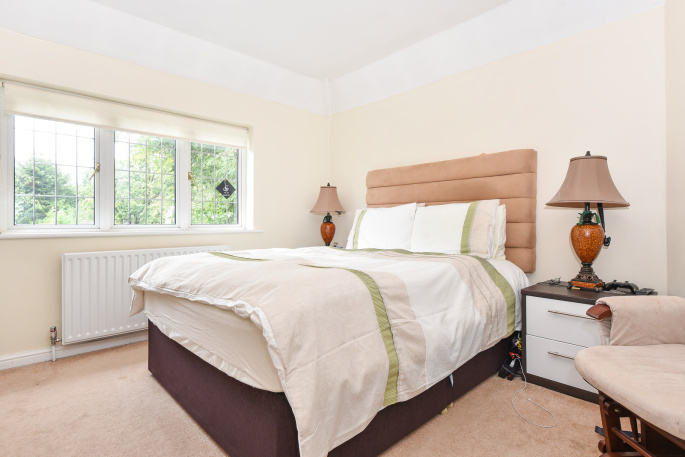 On the first floor there are three bedrooms and three bath/shower rooms. There were formally four bedrooms occupying this space and it currently makes for a very comfortable layout. 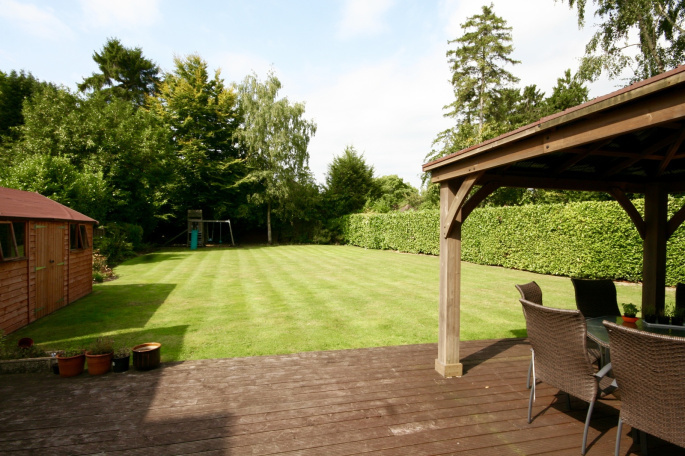 The rear garden is a superb feature and is level and well enclosed by fencing and mature hedging. It measures approximately 140' x 60' and makes for a private and most attractive backdrop. 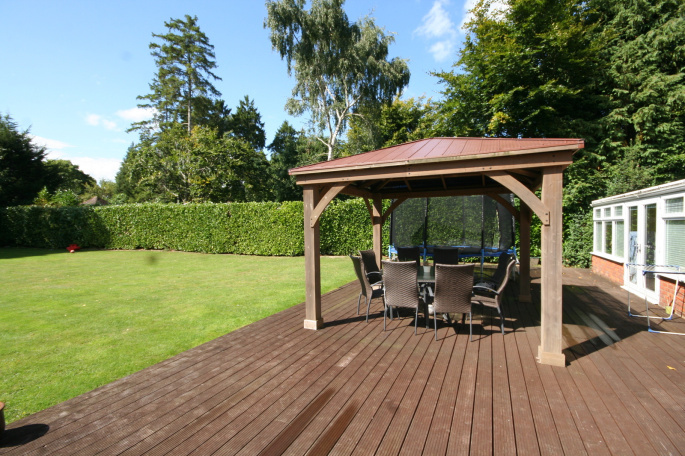 There is a wide deck and a timber gazebo which is an ideal outside entertaining space. "Dear Nick, now that the dust of the move has settled a little bit (there still so many boxes to empty). 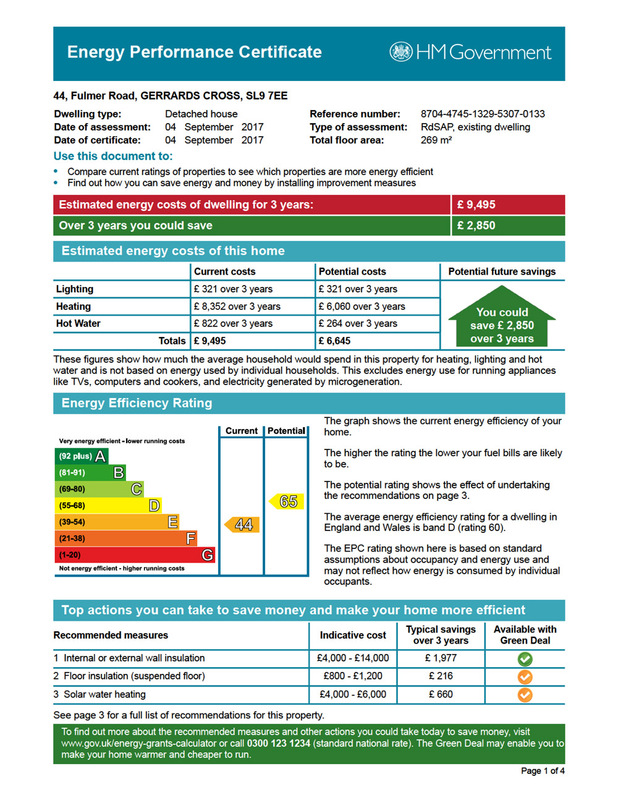 I wanted to say a big thank you to you for all your help. It was very much appreciated and made the process all the more pleasant."